Exclusive Reverie Retailer in the DFW Area. A great bed is more than just a mattress. For great sleep, the right position is crucial. 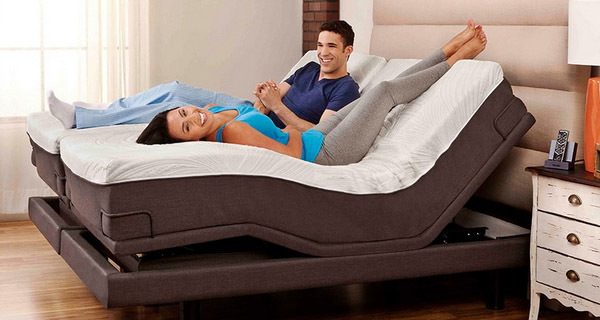 With subtle adjustments, Reverie adjustable power bases help you find your own sweet spots for sleeping, reading, to help alleviate snoring, back pain and more. To really understand how Reverie sleep systems adds luxury and health to your life*, it’s easier to explain everything in person, so come by and see for yourself.